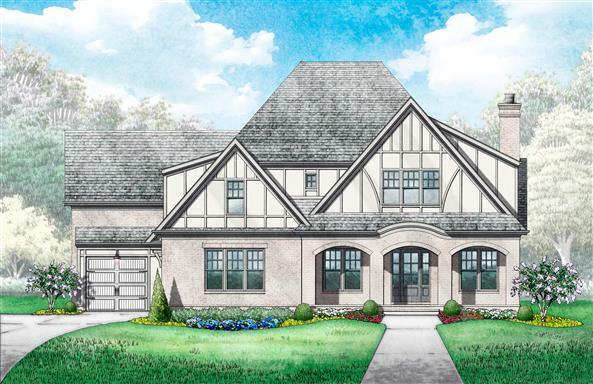 Forget what you know – or think you know – about private club communities in Middle Tennessee. Because The Grove is about to change all that with our unique blend of country living and club lifestyle. 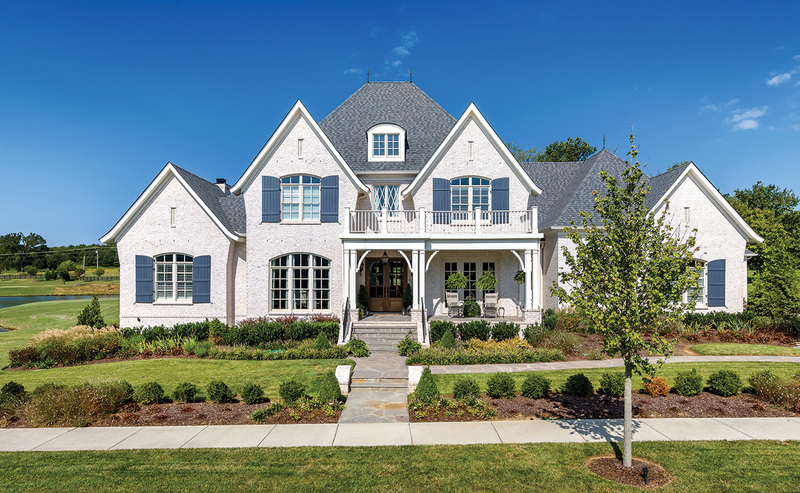 Rolling pastoral hills beneath bright, beautiful skies create the setting, while a host of exquisite amenities will help craft a lifestyle patterned after that of a grand country estate. 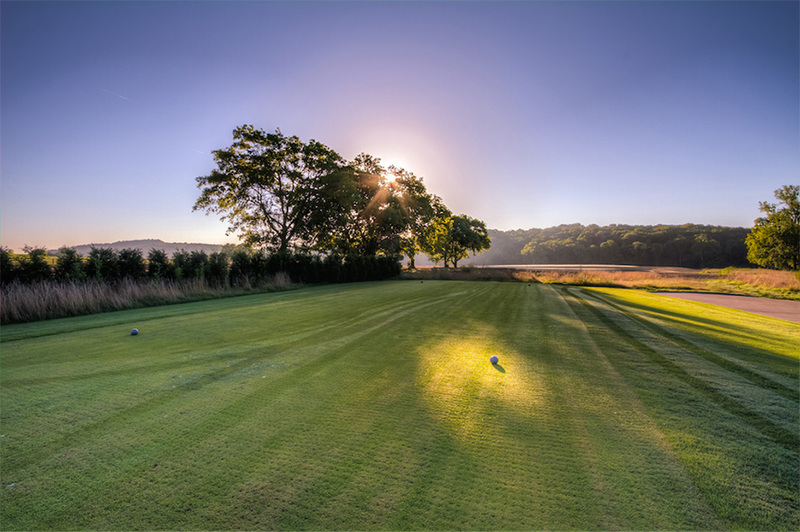 The Grove is a private, gated community where you can play 18 holes on the only Greg Norman Signature Golf Course in the area, or ride horseback through our miles of wooded trails. Get pampered at our full-service spa or cast your line into our fully-stocked fishing pond. Our location is just minutes from Franklin and Cool Springs and an easy drive from Nashville, but our lifestyle is so inviting, you’ll be content staying close to home. Clear your mind and prepare to discover the community you will call energetic and inviting, sophisticated and simply breathtaking. Discover the community you will call… home.